We horror fans had sad news this week when reading of the death of Wes Craven. Not only did he seem like a decent guy (far from a given in Hollywood) but he started two very durable franchises and directed many other beloved scary movies. More on Craven’s legacy later, but we’ve got a horror classic to recap! 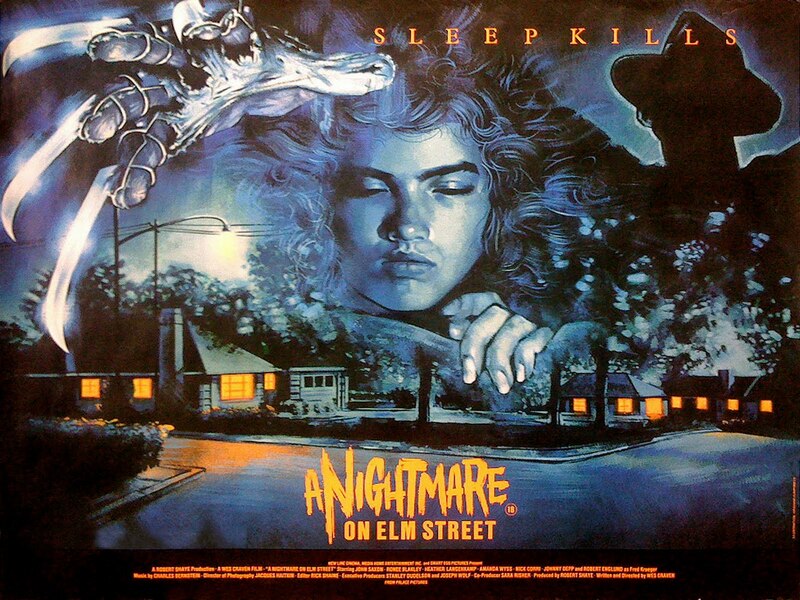 Like all great slasher movies, “A Nightmare On Elm Street” has a lovely simple premise – a child murderer, trapped and killed by angry parents, comes back years later to murder those same parents’ kids in their dreams. Well, perhaps “lovely” is the wrong word. Final girl is Nancy (Heather Langenkamp), her boyfriend is Glen (Johnny Depp, movie debut) and their friends are Rod and Tina (Nick Corri and Amanda Wyss). Then you’ve Nancy’s guilty-looking parents Donald and Marge (John Saxon and Ronee Blakley), who, even when Nancy brings a hat out of her dream, in the middle of a hospital room when she definitely didn’t bring it in, don’t seem all that bothered or surprised. The four main kids start having nightmares which escalate into being murdered in their dreams remarkably quickly, and of course because the parents know that Krueger is dead, they just think it’s youthful shenanigans. Let’s start off with the good stuff. What this and “Halloween” nail perfectly is the horror of suburbia – so we get shots of flat, boring-looking streets with that ominous music playing, and for a movie about sleep, lots of beautiful daytime filming. Actually, having watched the “Halloween” movies relatively recently, there’s a lot of similarities in those sequences (and others, but never mind that). It’s filmed beautifully, which I admit might be a side-effect of watching terrible movies all the time – it might just be “they were able to point the camera in the right direction all the time”. The cast is great too. I was about to say “their ages are a plus, it’s rare to see real teenagers playing teenagers” but of course I was wrong (Langenkamp was the youngest, and she was 20). They did refer to Tina being 15 at one point, which I always thought was a bit weird though (Wyss was 23 at the time). The parents are great too – Blakley is amazing as the woman driven to drink and tanning by the secrets she kept, and Saxon has a lifetime free pass from me for being amazing in “Enter The Dragon”. 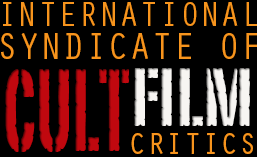 You’ve got top-level supporting work from people like Charles Fleischer and Lin Shaye too. Then, of course, there’s Robert Englund himself. Depending on your tolerance for quips, he became unbearable in later movies, but here he’s just the creepy guy in the shadows who talks more than Jason Voorhees or Michael Myers, but still isn’t super-chatty. The idea of attacking people through their dreams is a strong one, as it clearly hit a nerve – and there’s at least a reason for the truly awful “hey, twist ending, he’ll be back for the sequel” which choked any creativity from the slasher genre. TRIVIA ASIDE: This is too weird not to talk about. Depp wasn’t even auditioning for the movie – he accompanied his friend Jackie Earle Haley instead; Craven spotted him and asked him to read for the part. Haley didn’t get picked, but did get to play Freddy Krueger in the 2010 remake. Weird, eh? 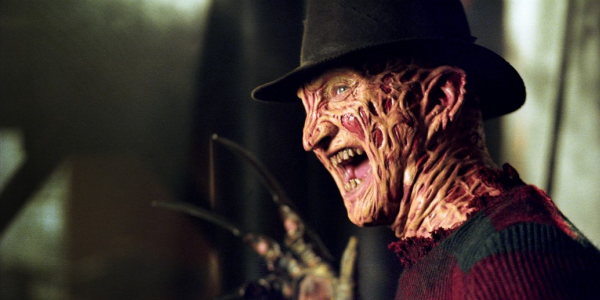 Plus, the great David Warner was originally cast as Freddy, and got as far as doing makeup tests, but had to drop out due to scheduling conflicts. Man, I’d have liked to see a version with Warner. I want to say first off that I love this movie, and indeed the entire franchise – it’s the best slasher series by miles. But, there’s problems. A couple of shockingly bad special effects, to start – Freddy’s pipecleaner arms at the beginning, and Marge being pulled through the door at the end. They made me laugh when I first watched them and haven’t improved with age. 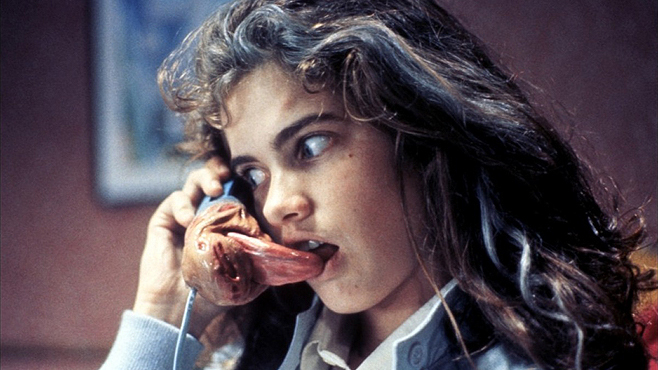 There’s also the whole idea of these teenagers not knowing who Krueger is. He murdered 20 kids, apparently (he was a child molester in an earlier draft of the script, which would have at least made more sense) but got off on a search warrant technicality? I just don’t believe, even in the pre-internet days, that someone that notorious wouldn’t be a huge part of the town’s life, at the very least a boogeyman-style story passed down from older kids to younger ones. Finally, a word about Wes Craven. I’m pleased that so many horror fans enjoyed his stuff, but I feel the “best horror director ever” that’s been thrown around on more than a few websites much bigger than this one is just a little over the top. When you’re saying how much of a fan of Craven you are, that’s based on three movies, pretty much – “The Hills Have Eyes”, this and “Scream”. I suppose “Last House On The Left” has its fans, but it’s a pretty repellent experience; the “Scream” sequels were all sort-of okay-ish; and then there’s everything else he did. “Shocker”, “Vampire In Brooklyn”, “Deadly Friend”, “Redeye”…and a movie in 2010 called “My Soul To Take” which appears to have disappeared almost as soon as it was released. Average to terrible, the lot of them. Then, I think, who’s better? John Carpenter only did a few “horror” movies; Tobe Hooper and Sean S Cunningham had more misses than Craven did; Sam Raimi is more a comedy director than a horror one…so perhaps those people were right. Three genuinely great films, and four or five decent ones is better than just about any other director who’s ever worked in horror. Talking of Raimi, this is an early movie in the mutual in-joke that Raimi and Craven shared, putting references to the others’ movies in their own. “The Evil Dead” had a ripped poster for “The Hills Have Eyes” in it; this has Johnny Depp watching “The Evil Dead”, and this continued throughout both their careers. A nice touch. RIP Wes Craven, and we’ll see you again in a few movies – he did the script for part 3 (along with Frank Darabont) and was back directing “New Nightmare”.